See the birds of the world with Golden Gate Audubon! If you want to expand your life list while experiencing a different country, landscape or culture, consider one or more of these upcoming guided trips, all designed especially for GGAS. 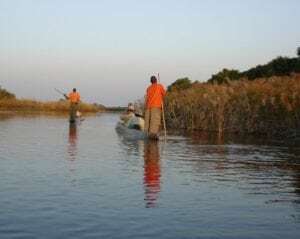 Namibia and Botswana August 25 – September 5, 2019 Only 1 spot left!